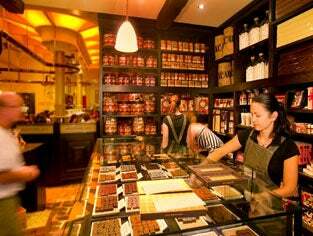 Max Brenner’s secret, beyond the quality of the products, resides in the special character of the company which combines romance, nostalgia, and a youthful and provocative spirit together with a special emphasis on a warm, personal connection and a perfect service towards its clients. 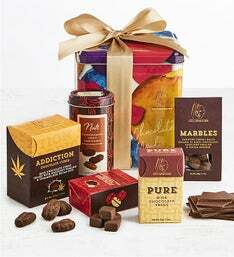 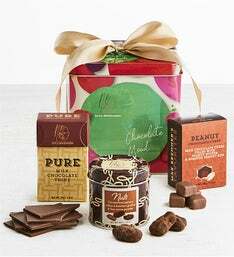 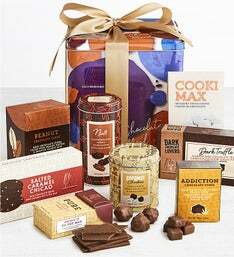 The Max Brenner collection features exclusive gifts, novelty treats, and signature Bon Bons. 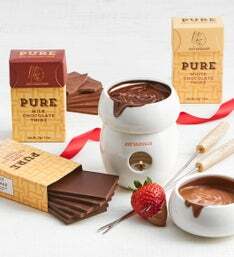 The “bad boys of chocolate” Max Brenner have created new chocolate culture with unique products in unexpected formats. 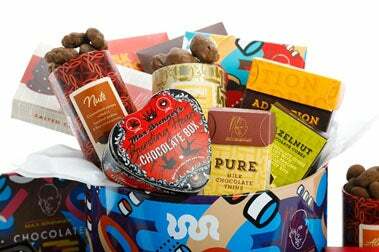 Simply Chocolate is excited to bring these experiences to your home with the exclusive Max Brenner gift collection.